Nice collection of festive recipes.. 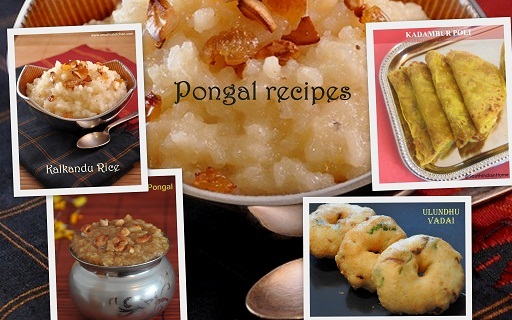 Thanks for sharing..
Mouthwatering collection of pongal recipes!! 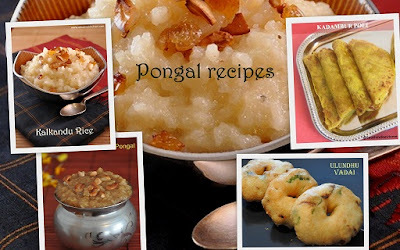 Wish you a very happy pongal shylaja.